Siren FM’s Theatre Critic, Henry Deighton, has been speaking to the Director of a new performance taking place at the Lincoln Drill Hall this week. Called Tipping Point the play is an exciting physical performance and you can listen to Henry’s conversation with Charlotte Mooney on Siren FM at 10am on Tuesday 17th November. Or click above to hear it now. 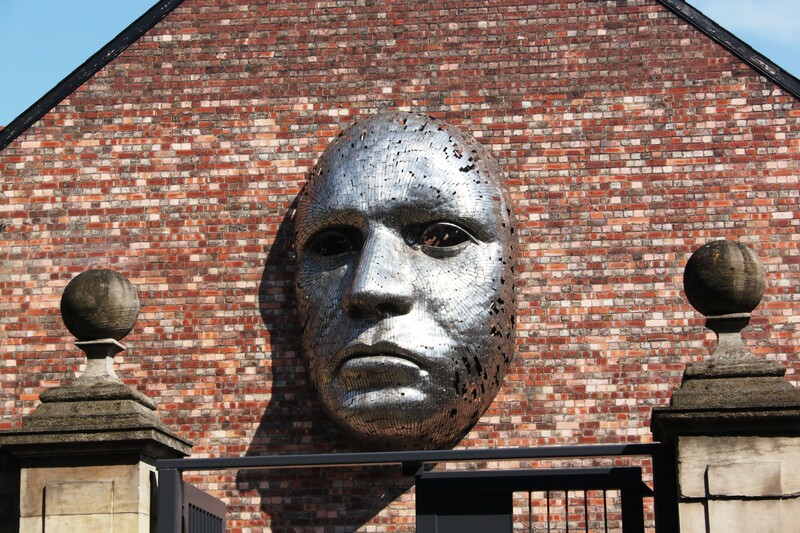 For more information about the performance you can visit the Drill Hall’s website here.